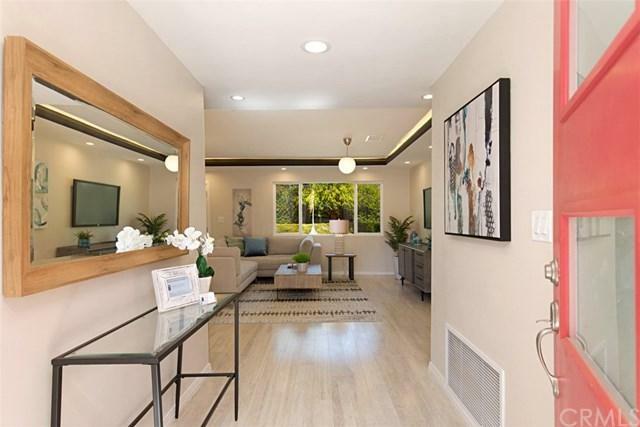 This is the best MID-CENTURY JEWEL of the neighborhood with a highly desirable separate maid/guest/in-law suite--redesigned and remodeled throughout with incredible attention to detail and forethought using the highest quality materials. Unique with a two master bedrooms with their own bathrooms. 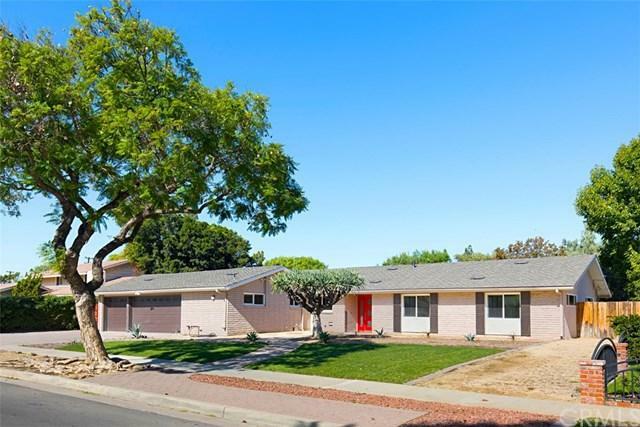 Rare one-story spacious open floor plan that epitomizes elegant living featuring four bedrooms. The main master bedroom features its own steam room with separate access to the outside and its own separate kitchenette--perfect for multi-generational living. The other two bedrooms are serviced by a full bathroom with an additional half-bath for guests. 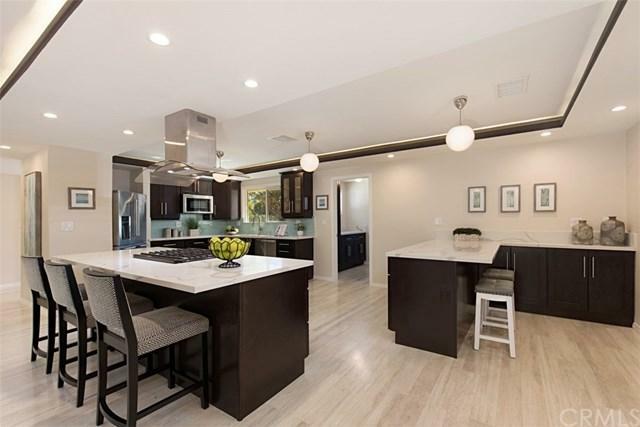 Gourmet kitchen with beautiful quartz island and top-of-the-line appliances, fixtures, cabinets, and counter tops. The main living areas feature a beautiful and unique soffit with hidden lighting. New doors and windows throughout. New plumbing, ductwork, venting, and electrical. Two new air conditioning units with smart thermostats and special attic insulation for energy savings. Attached 3-car garage with direct entry. The backyard has mature foliage, fruit trees, and meandering paths with pavers--perfectly set-up both for entertaining or quiet walks. 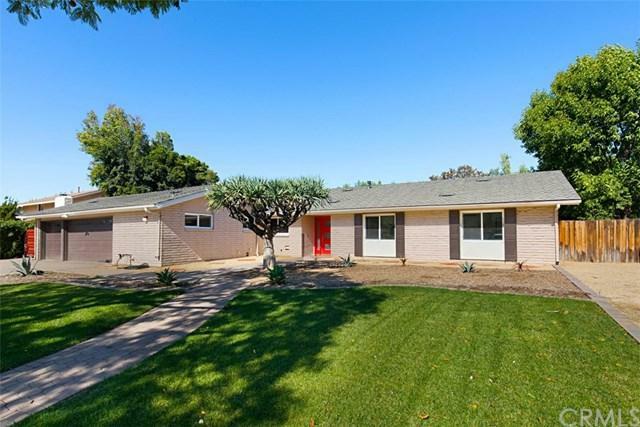 The large lot also has plenty of room for a swimming pool or extended outdoor living area. Beautiful, elegant home.